Commissioned by the Finnish National Opera. 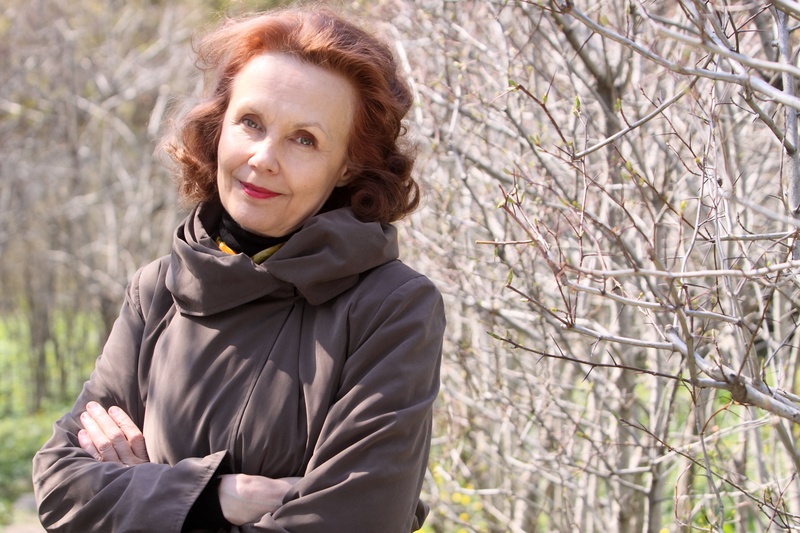 …..de la Terre (1991) for violin and electronics is the third section of the composer’s ballet Maa commisioned by the ballet of the Finnish National Opera and choreographed by Carolyn Carlsson. The title means “earth”, “land” or “country”. The ballet does not have a narrative, but is built around such thematic archetypes as doors, gates, journeys and the crossing of waters. The score for Maa has seven sections, some of which are purely electronic, and some combining acoustic instruments with electronic treatment. According to the composer …..de la Terre acts as the wellspring for the work’s overall musical material. Its emotive and intense monologue serves to stress the nucleic role it plays in the work as a whole.